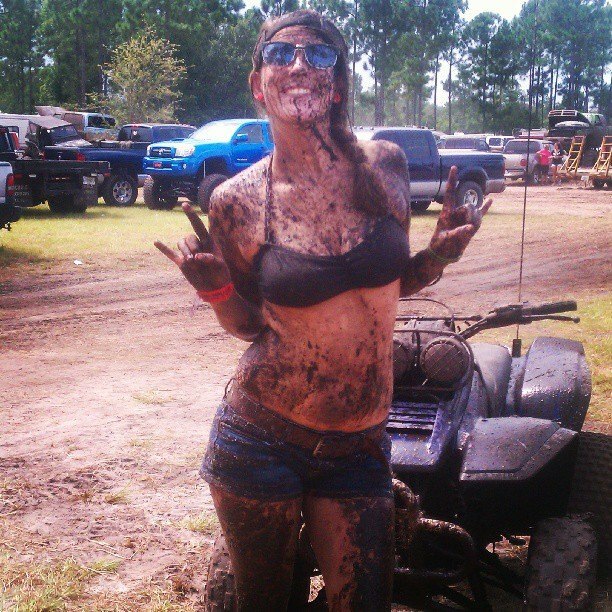 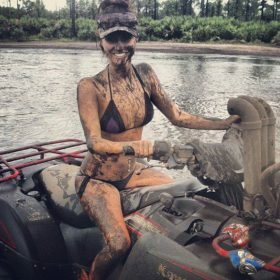 Not only guys like to get dirty from time to time, the girls also do not have anything against being a bit dirty. 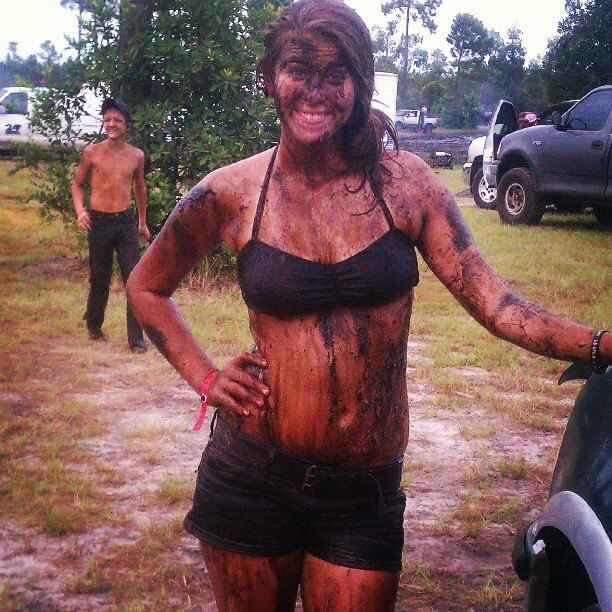 Not that you don’t like girls that are not afraid to dip in the mud, jelly or other Goo. 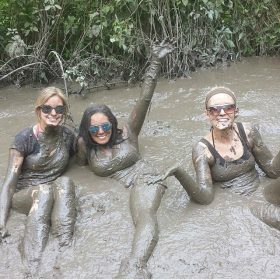 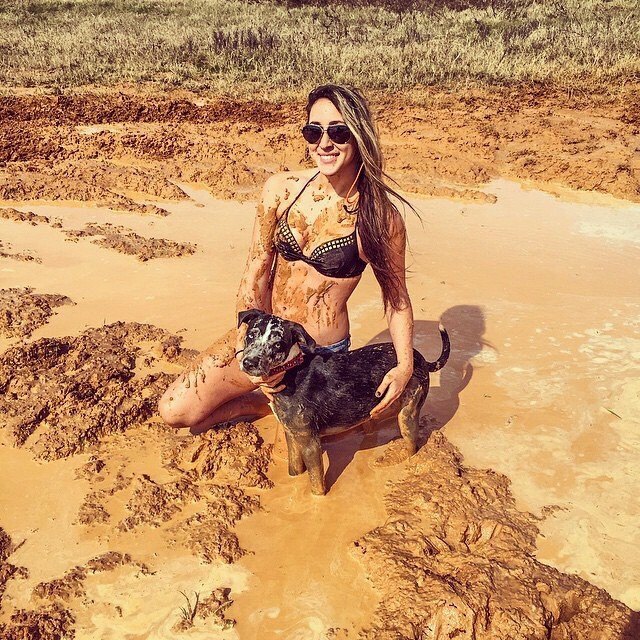 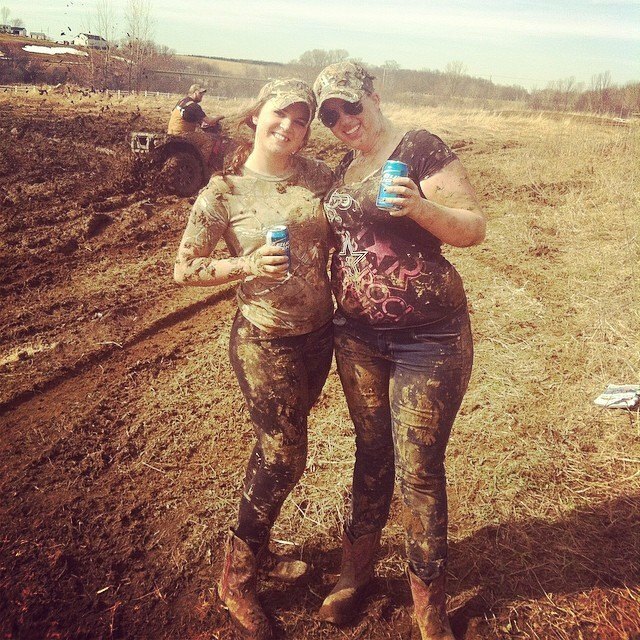 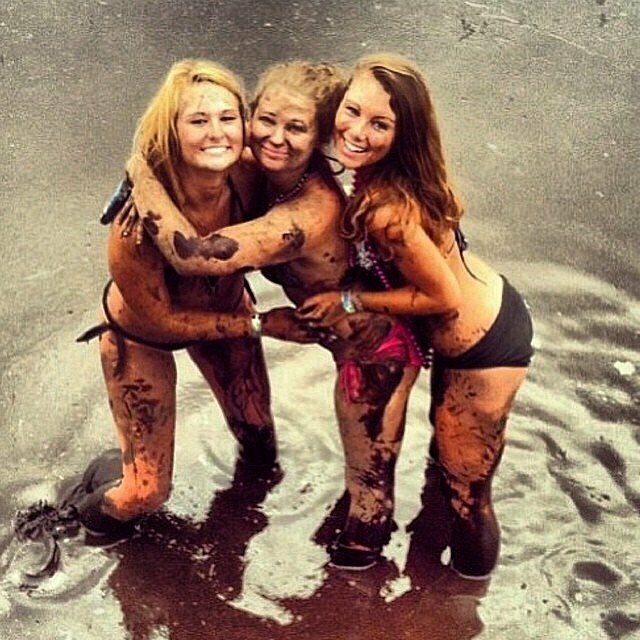 Check out some of these cool babes looking covered in mud. Be sure to share this with your friends if you like it.